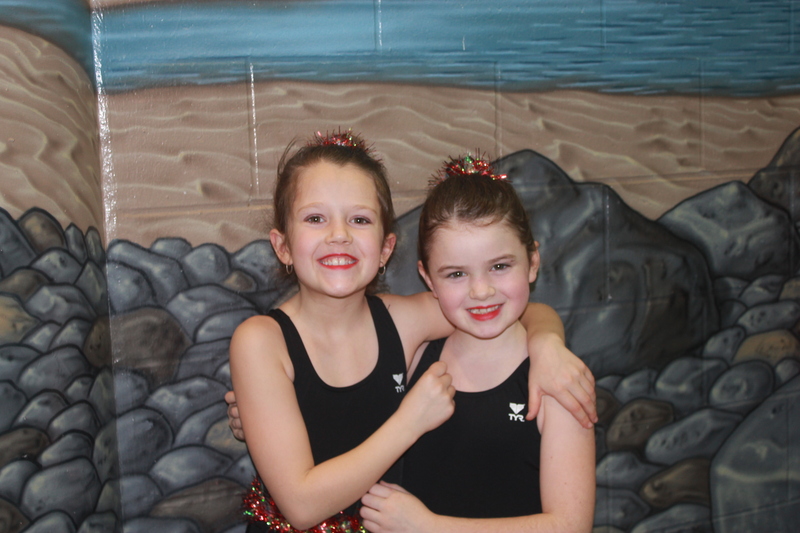 Providing a great synchronized swimming experience for athletes in a safe and fun environment. We are fundraising with Purdys Chocolatier, just in time for Easter! After you’ve signed in you can buy our amazing chocolates or invite others to join and support our Fundraising Campaign. Feel free to forward to your contacts. If you can put the athlete’s name in brackets with your name that will allow us to credit that athlete for your order. Water Dance Your Heart Out! Competitive Pool Training PICTURE DAY April 23, 2019 at 5:00 pm – 6:30 pm Ravensong Aquatic Centre, 737 Jones St, Qualicum Beach, BC V9K 1S4, Canada Pool Training for AG 11-15, 16-20 Competitive Teams Picture day - more information to follow, but Recreational and Masters teams will be asked to arrive a bit early. Recreational and Masters Training PICTURE DAY April 23, 2019 at 6:30 pm – 7:30 pm Ravensong Aquatic Centre, 737 Jones St, Qualicum Beach, BC V9K 1S4, Canada Training time for Recreational and Masters athletes. Picture day - more information to follow, but Recreational and Masters teams will be asked to arrive a bit early. Once they start, they never want to stop. If you've ever wondered why the synchronized swimmers are always the happiest kids at the pool, its because they love the sport. Register Now and find out what all the fun is about!